It is important to slow down every so often, look around and absorb the moment. Stop, breath deeply, take your anger, frustration, or fear, sculpt it into a ball and hand it to your teammate beside you. Your teammate, in turn, accepts your emotion and shapes it into something positive, something that brings them happiness and releases it back to the world. REPEAT. This activity benefits performers by promoting the sense of safety, camaraderie, and openness so important to building a cohesive team. It also gives children an opportunity to acknowledge their emotions and build trust among teammates. We ask a lot of our participants, but we make sure to meet each child where they’re at and assist them in working through their challenges. Challenges come in all forms and often have less to do with being able to hit a musical note than staying focused, being positive, and learning to support each other through difficult times. We expect children to take responsibility for their actions and words and guide them towards more selfless behavior. 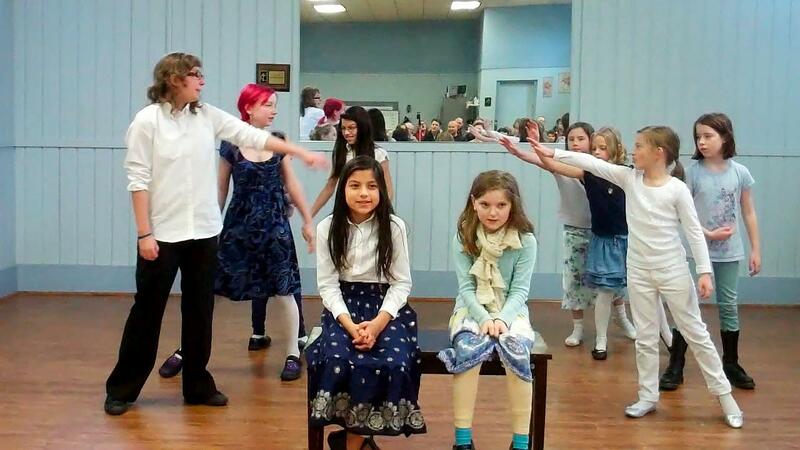 Cathedral Park Music believes that participating in the performing arts is an effective approach to confronting emotions that would otherwise lay stagnant in children. It helps children through challenges preventing them from unlocking their potential as performers and individuals.